We are a leading manufacturer of PTFE Molded Sheet. Our product range includes a wide range of PTFE Mold Sheet such as PTFE Molded Sheet and PTFE Etched Sheet. We bring forth a PTFE Molded Sheet that is manufactured under the stringent supervision of our team of professionals and experts. Known for its durability, it is widely considered among the clientele we hold. 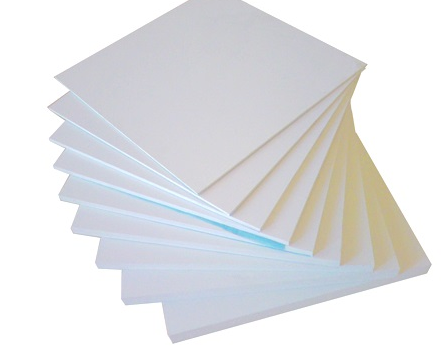 The entire range of molded sheets offered by us is highly demanded in the market. This offered mold sheet is further regarded for its fine finish. Looking for “PTFE Molded Sheet”?